It’s normal, even noble, to care for others. But how do you tell the difference between normal caring and being a people pleaser? When do you know you’ve crossed the line? Here are some of the more common danger signals. 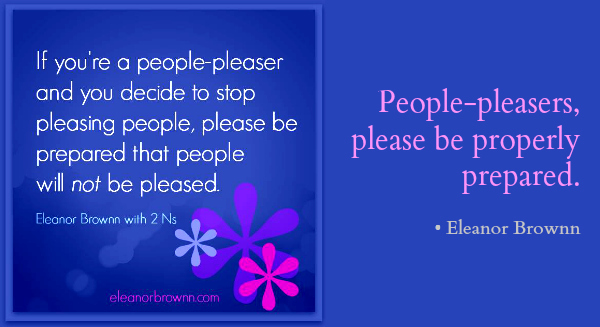 Are you a People-Pleaser? Take this quiz and find out! I’m frequently tired because I’m doing things for other people beyond my energy limits. I’m using food for comfort and gaining weight. I spend a lot of time wondering if it will ever be “my turn” in life to follow my dreams. 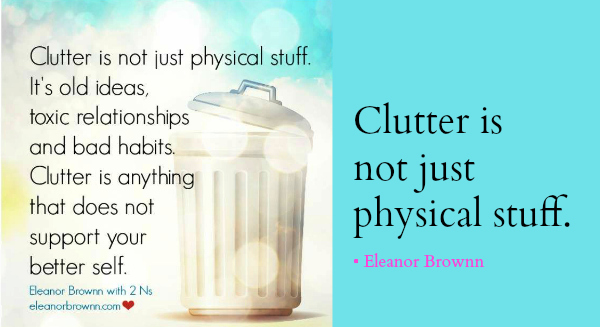 I often delay doing things for myself because I have obligations to others that I believe must come first. I never take time for myself, or if I do, I feel guilty about it. I’m afraid to say how I really feel, even though it is to my detriment, because I don’t want to upset other people. I deprive myself of things I really need in order to spend money on other people. I’m not getting enough sleep at night because I’m worried about others. I have trouble identifying my needs. My doctor has told me to slow down for health reasons, but I feel I can’t afford to slow down because other people are depending on me. How many times did you answer “yes” to the above questions? 1-3: You’re setting healthy boundaries, but you need to stay on guard. 3-5: You’re aware of your people-pleasing tendencies, but need to practice asserting yourself more. 5-8: You’re in the Danger Zone. Be careful, or you’ll burn out. 8-10: Get some help! Immediately. If you scored 5 or above, find your tribe at The Society for Recovering Doormats. Ivy Tobin, founder of The Society, has a new novel coming out called "My Life as a Doormat" about her alter ego, Rose Gardner. Check it out at http://www.facebook.com/TheSocietyForRecoveringDoormats. And, whatever you do, start taking better care of yourself. There’s hope. 7 Tips for Stepping Out of Your Comfort Zone: Right Now. If you really stop and think about it, your Comfort Zone probably isn’t all that comfortable. If you’re living inside of a box, stuffing down your feelings, or putting your dreams on the back burner out of fear, it probably doesn’t feel very good. So many people I see in my workshops feel they have nothing original to say or do. They have a business idea, or a piece of art they’ve created, or a song they’ve written — the list goes on and on — and they think it’s not “enough” to put out into the Universe because somebody else has already done it. Just as no two snowflakes are alike, no one else is exactly quite like you. No one else can do what you do or say what you say in the way like you. Two people can write a book on the same topic and they are completely different books. For example, literally millions of books have been written throughout time. They are different because each person who wrote them is different. What is it you dream of doing? 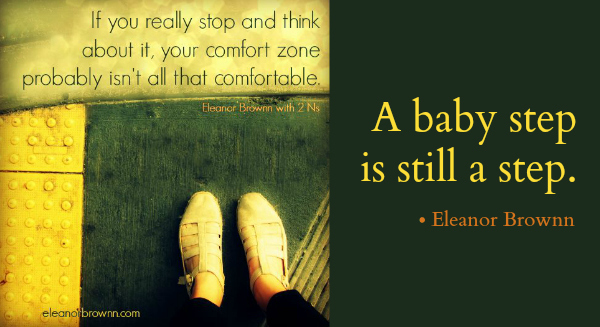 What vision have you put on-hold while you remain in your so-called Comfort Zone? Value your unique gift. The fact is you have a light to shine that no one else has. Accept that making mistakes is not only human, it’s a form of learning. Recognize that it’s not about YOU. Somewhere, someone is waiting for exactly what you have to offer. The world needs your light. Focus on one small piece of your dream and take a baby step. Don’t allow yourself to be overwhelmed. Baby steps do add up. Acknowledge your progress along the way. You don’t have to wait until you get to the top of a mountain to enjoy the view. Pay attention to your heart. If a dream is in your heart, sooner or later you’re going to have to deal with it. Stop waiting for conditions to be perfect. They never will be. Fortunately, they don’t need to be. There are things for you to do, but you won’t do them hiding out in your Comfort Zone. Step into the light. Be the best You, you can be. No one else does it better! 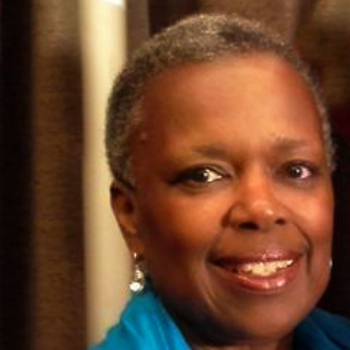 Join me at the Vision Board Self-Care Workshop on November 15, 2014 in Los Angeles, California. Are you worn out from taking care of everybody except yourself? Are you the “go-to” person (the one everybody else goes to) on your job, or with your family and friends when they have a problem or something important needs to get done? Are you the people-pleaser who says “yes” when you really want to say “no” because you don’t want other people to be upset? If any of this sounds like you, you could be putting your health at risk! These are all forms of Self-Neglect, and Self-Neglect is linked to many types of health problems, including heart disease, high blood pressure, weight gain and diabetes. You’re someone who cares and loves other people. The problem is, to be a truly caring person you have to “put on your own oxygen mask first.” You must embrace the critical importance of Self-Care. Self-Care starts with baby steps, making small changes that have a big impact over time with faith and persistence. If you’ve spent your whole life putting g everyone else’s needs ahead of your own, it isn’t going to change overnight. When I coach people or conduct a workshop, I help them review their lives and take a good hard look at where they’ve been, where they are and where they want to go. Together we design a plan of action to gradually build on existing strengths and discard old behaviors that are no longer in their best interest. In this way, they begin to move in a healthier direction. The first and most important step in the plan is for them to change their attitude — letting go of the idea that Self-Care is selfish. It isn’t. It’s easier said than done to make that change. You have demands at home, in your community and on your job. There are people in your life who need you. But unless you start making your own health a priority, you won’t be able to be there for them. Self-Care is so important. 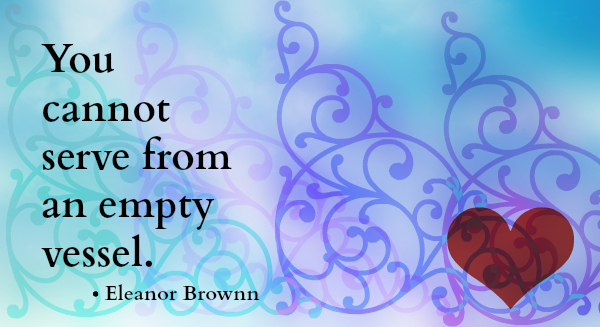 You cannot serve from an empty vessel.